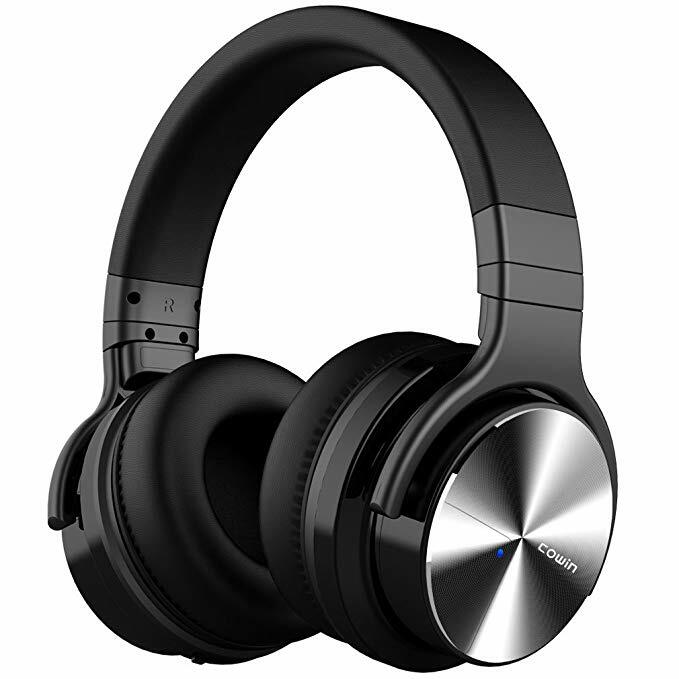 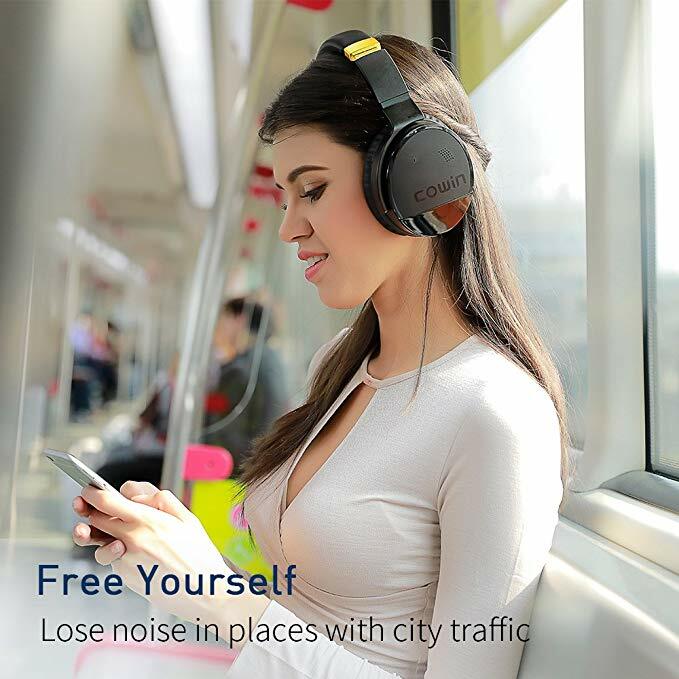 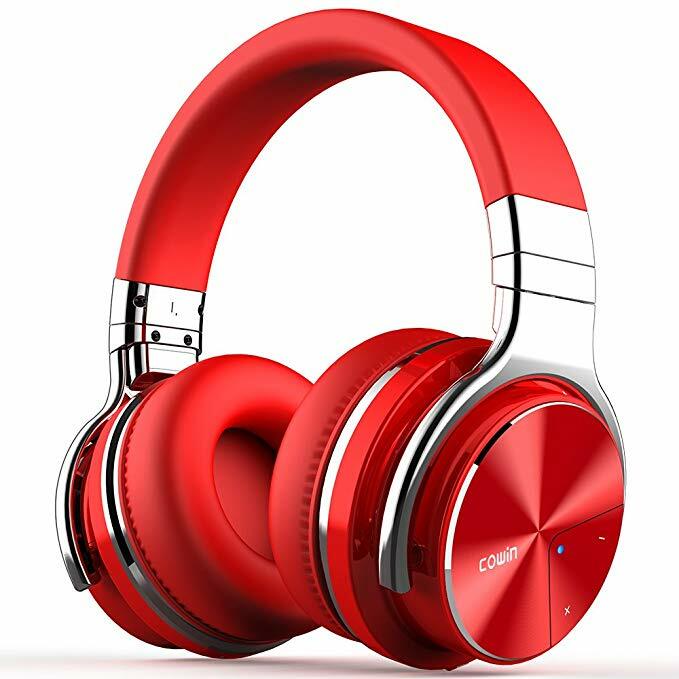 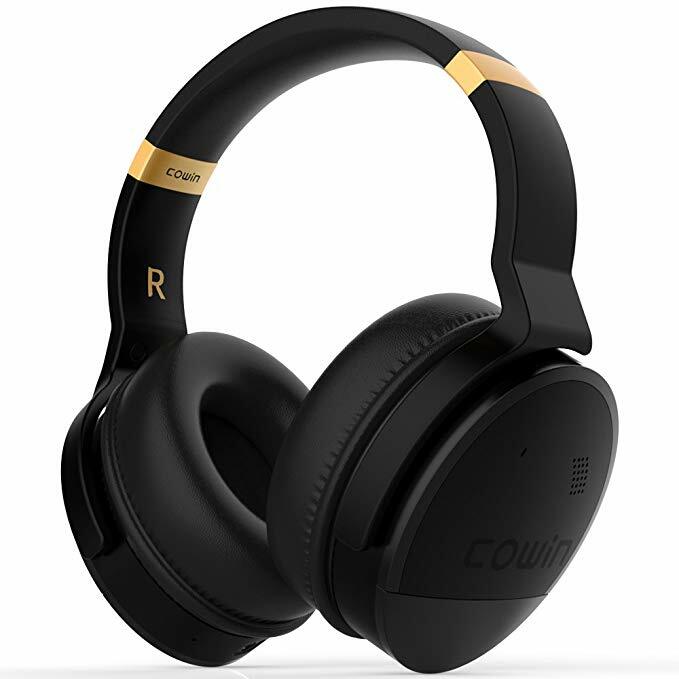 In a one-day-only Black Friday Deals Week Deal, six Cowin headphones are 30 percent off. 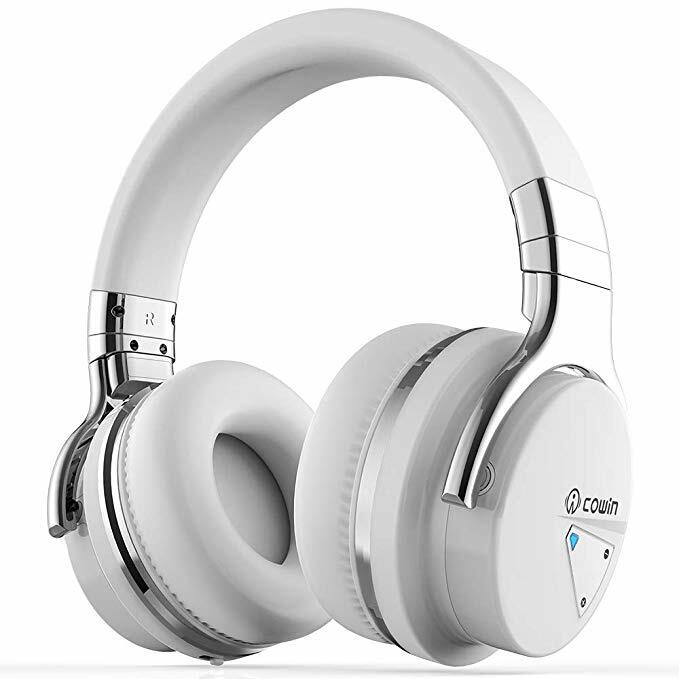 Five of them are of the E7 (or E7 Pro) line, which we have always recommended to our readers. 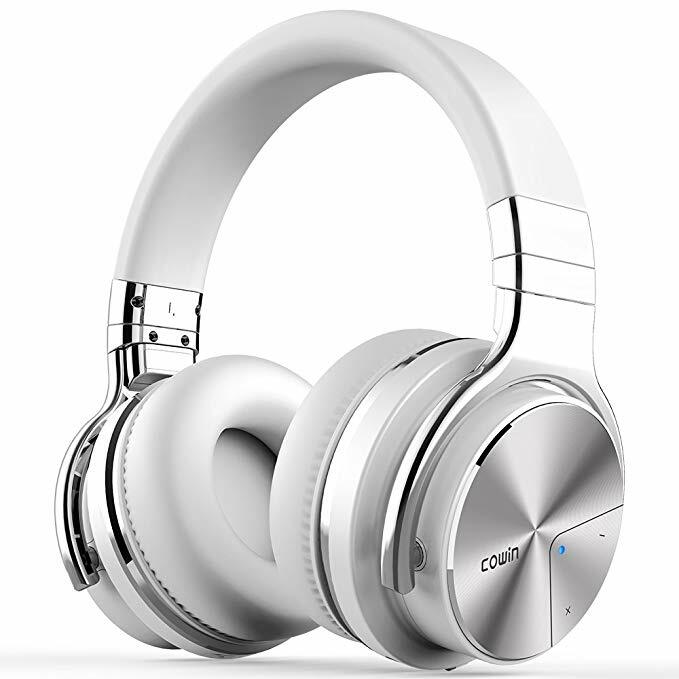 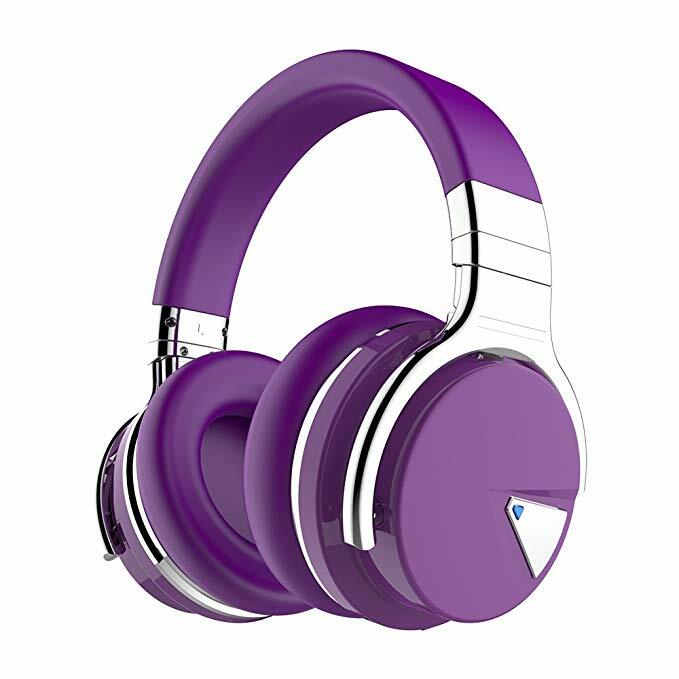 But the deal even includes one E8 pair, which promises superior sound quality 25 percent stronger than the E7 model.